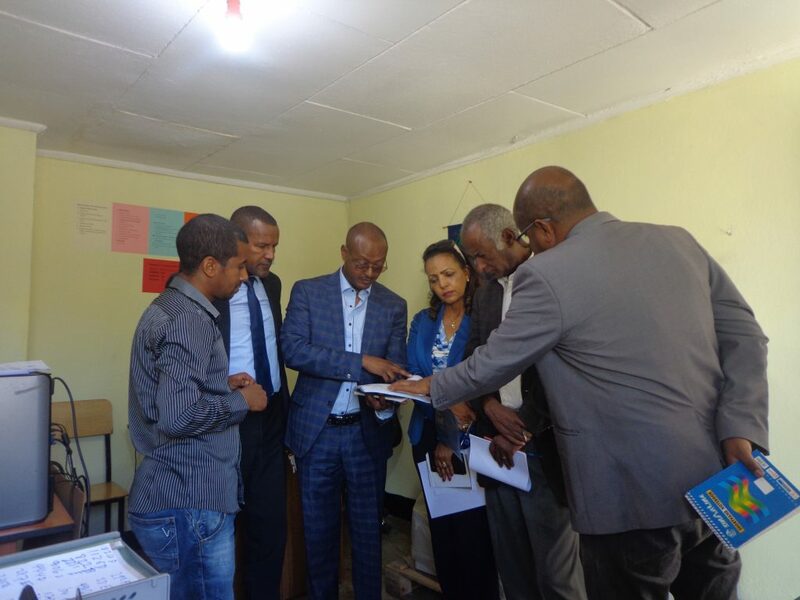 Board members visit the Actual implementation of MCMDO’s Addis Ababa area projects Annual work activity. 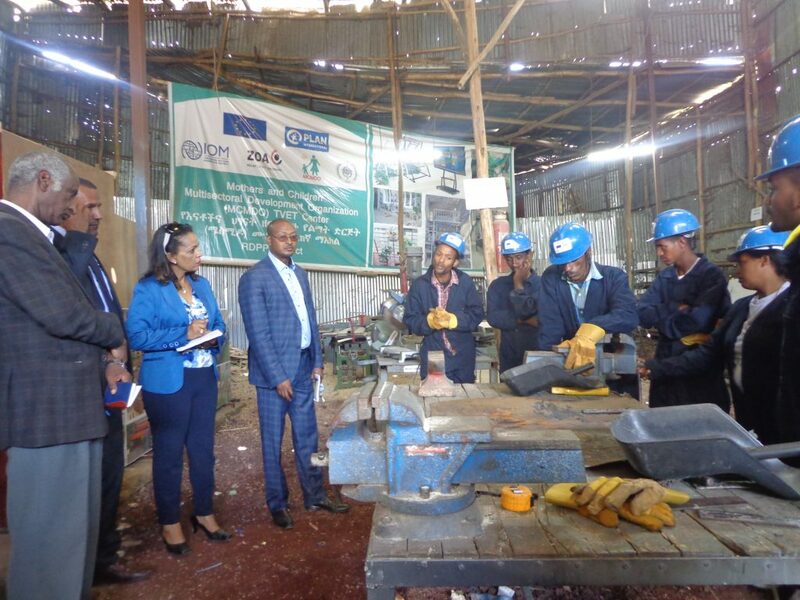 The objective of the field visit was to enable and see the actual implementation of the projects beyond the paper report and to create comprehensive understanding of how MCMDO works at the city level. More specifically, the visit started with presentation on One to One Sponsorship program which works on providing opportunities & access to education for orphan and vulnerable children through the generous support of the sponsors from different countries and followed by visit the TVTE center which creates evidence-based, innovative and sustainable development and protection solutions by giving Vocational skill training for beneficiaries so far on woodwork furniture making and metal work for refugees and host communities in key hot spot areas of Addis Ababa. The Board members raise some questions for the trainee’s about the benefit of the training and their satisfaction, the trainee’s responded that the training is well good for them but they asked if the organization could add some hours for the training and facilitate job for them after they graduated from the center. 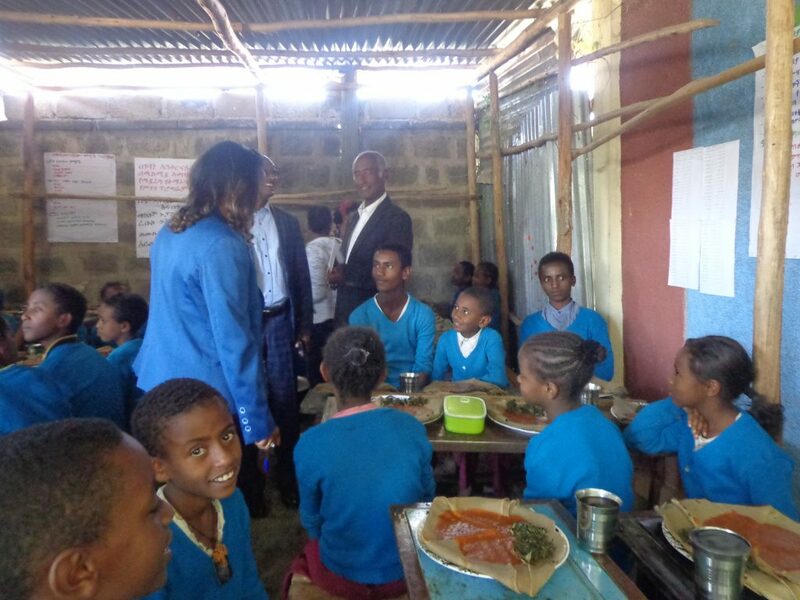 The visit was finalized by school feeding program at KARALOO School in which MCMDO works on feeding students once per day for whom they don’t get balanced diet at their home and by addressing questions and feed backs from the students about their satisfaction of the feeding program.